Bad news about development often crowds out the good, but greater progress is being made today than at any other time in history, with poverty rates falling and quality of life rising for many people around the world. 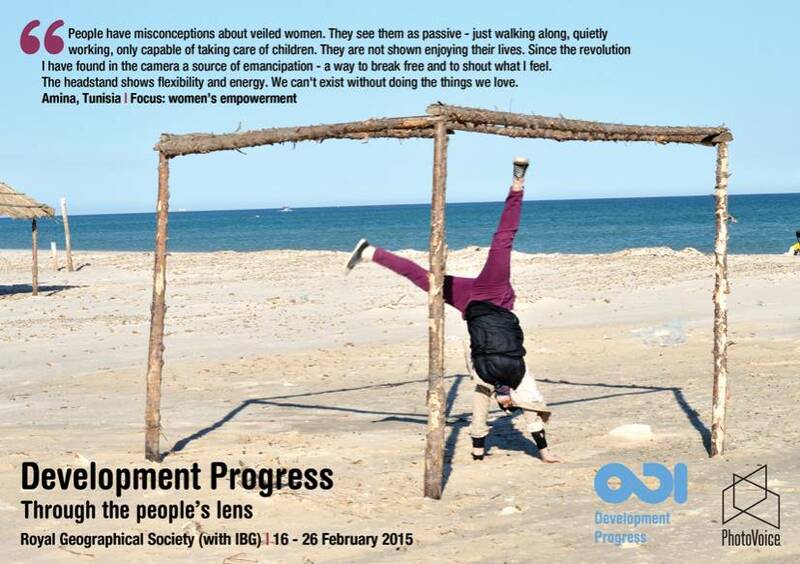 ODI’s Development Progress project is exploring where, how and why progress is happening in the hope that we can learn more about the factors making life better for some and the challenges leaving others behind. Statistics can tell us a lot about the official story of progress, but what about the experience of those living at the grassroots? 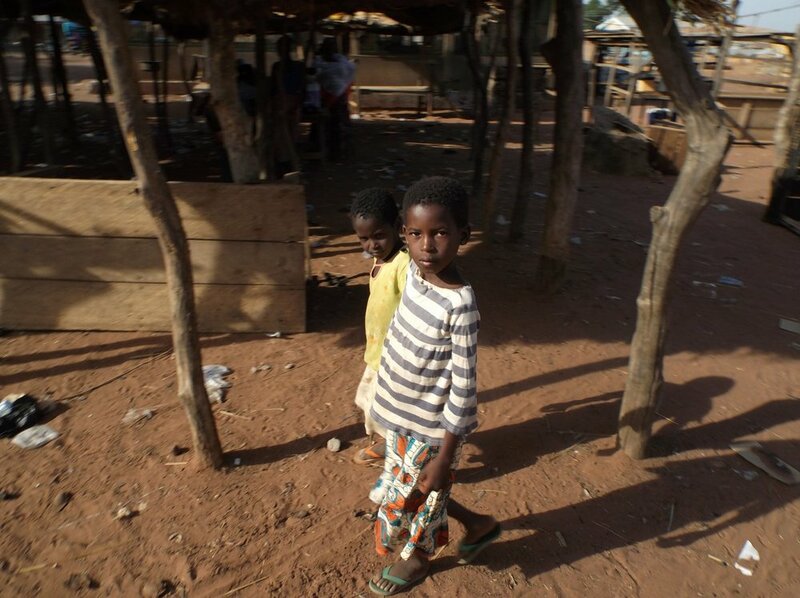 What does development look and feel like from the perspective of those who live it every day? 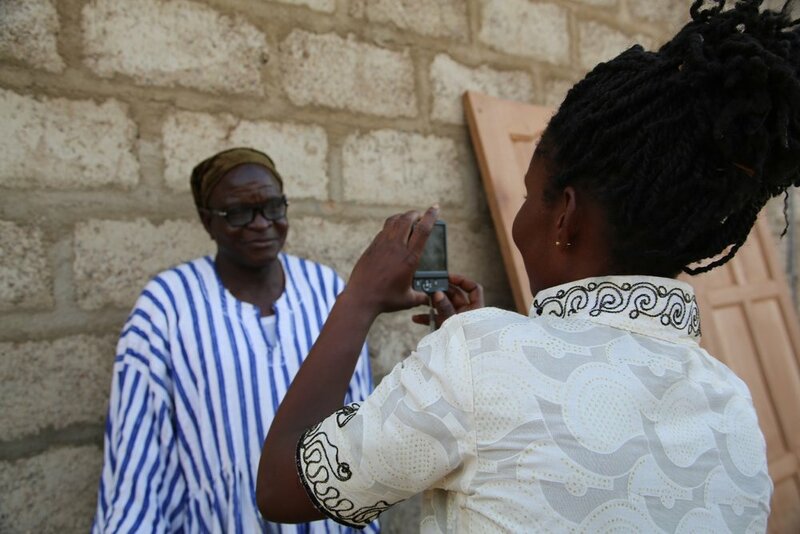 To find out, PhotoVoice ran photography workshops in six countries to give community members the skills and equipment needed to share their experiences and perspectives. By introducing photography to those at the grassroots of development, this project gives voice to a range of perspectives on what is working and why. The photo stories created by these grassroots photographers will complement wider research and in-depth analysis undertaken by the Overseas Development Institute to better understand and thereby improve development progress. For more info about this project visit the development progress micro site HERE. 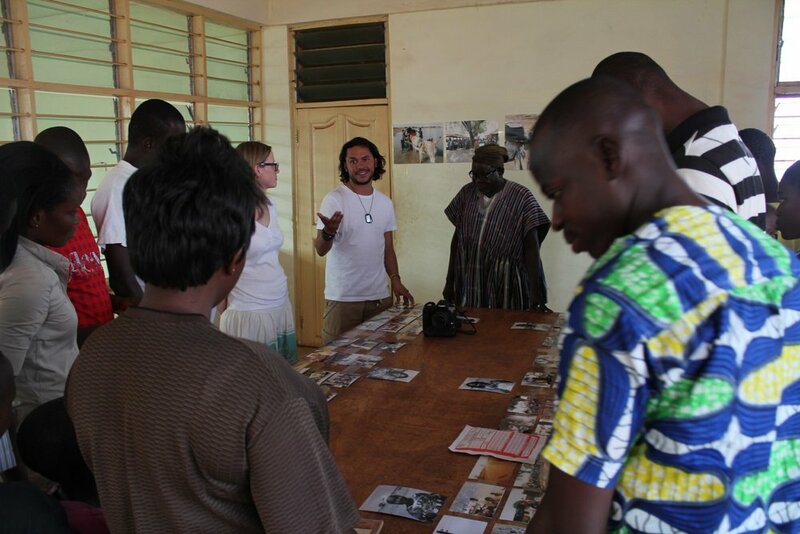 PhotoVoice ran photography and digital story-telling workshops in communities in China, Ethiopia, Ghana, Nepal, Peru and Tunisia. In each country, participants were asked to consider a different area of development, the progress they have experienced and how that change has affected their own life and that of the wider community. In Phulpingkot, a village in Central Nepal, community members were asked to consider improvements they’ve seen in maternal and child health. In Virgen de la Candelaria, on the outskirts of Peru’s capital city Lima, slum residents reflected on the programmes and activities that have contributed to improving their rapidly urbanising community. In the village of Itaya in rural Ethiopia, community members explored gains made in education, both in terms of quality and access and how education impacts their own lives and the broader community. The main showcase for this project was at the Royal Geographical Society (with IBG) in London in February 2015. We held a high profile public photographic exhibition in the pavilion from 16 – 26 February 2015, and on Thursday 26th February there was a free programme of speakers and a panel debate in the RGS lecture hall. The event was the focus of press attention for the project, and effectively launched a year-long communications strategy aimed at raising public interest and understanding of development, and informing policy decisions. As part of this event we had an hour-long panel debate with four experts from different fields, debating how changes in access to technology are shifting the way that the international development narrative is conveyed to public audiences.